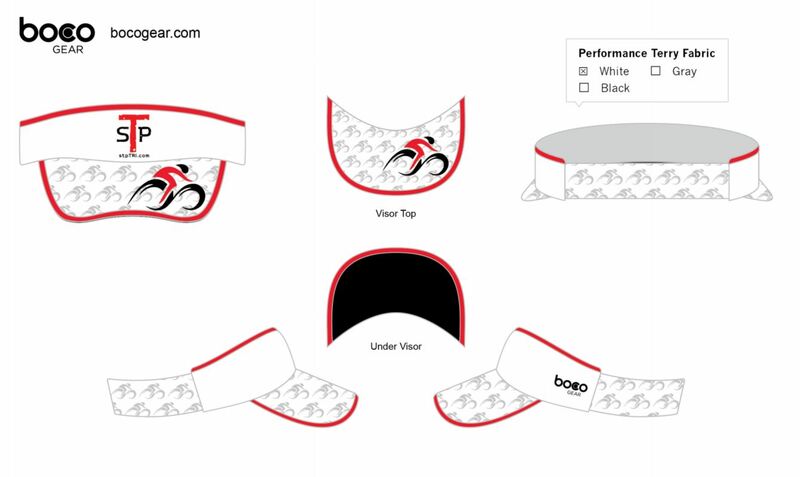 Click here to buy Visor! 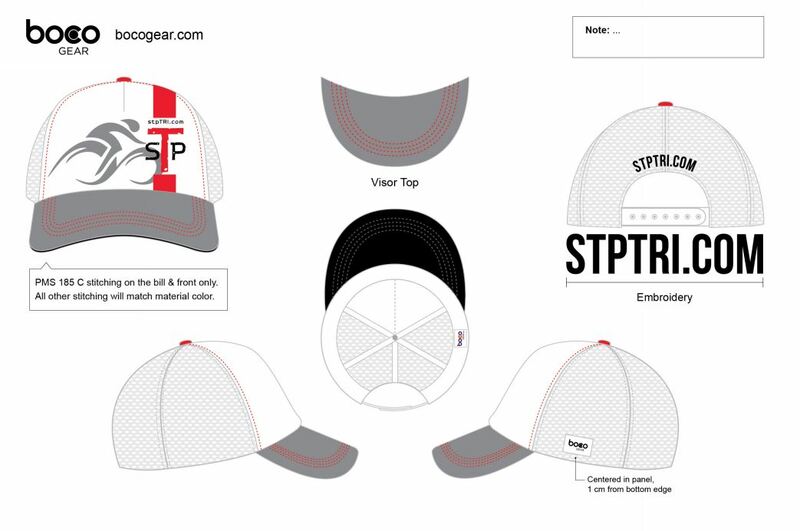 Set The Pace Triathlon Trucker Hat! $30 + $5 shipping and I only have 20!